Deus ex Machina is a step bigger than a brand: it’s a culture. 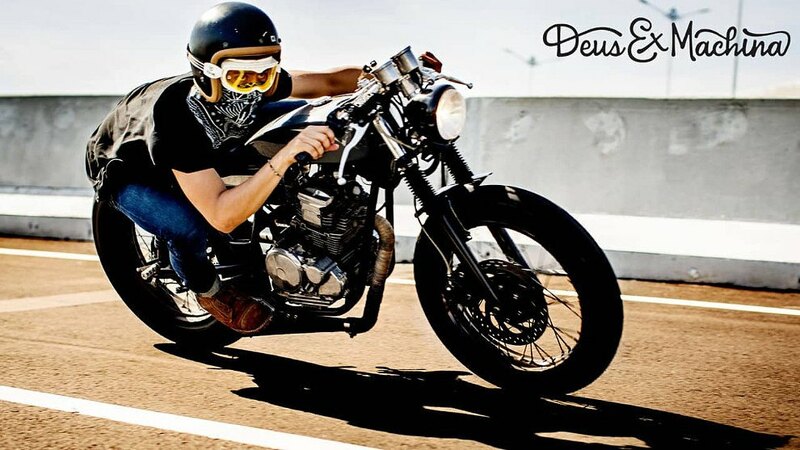 Deus promotes and celebrates a custom motorcycle culture that first appeared in Europe and America in the 1940s and which has recently been revived by groups of young enthusiasts all over the world. Deus clothing features timeless design and reflects the Deus culture.